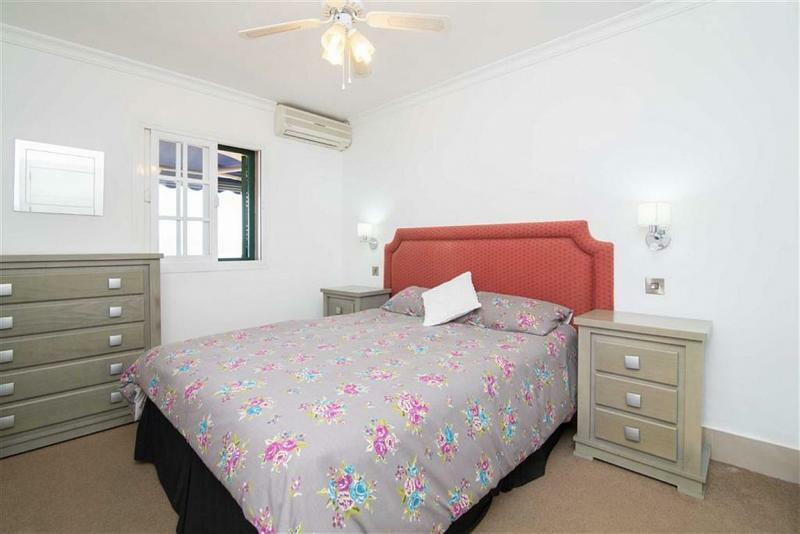 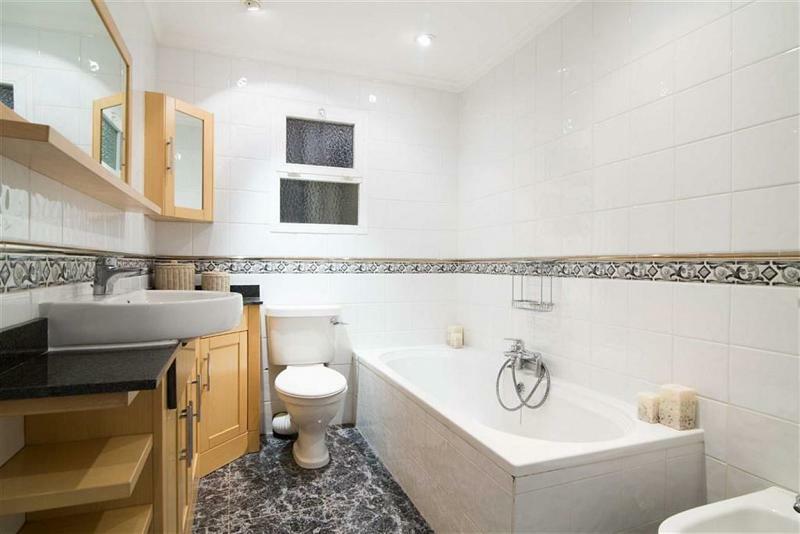 Nestled in a prominent position in the cliffs, situated within the prestigious residential area of Gardiners Road, there is a rare opportunity to purchase a truly exclusive three bedroom, two bathroom home. 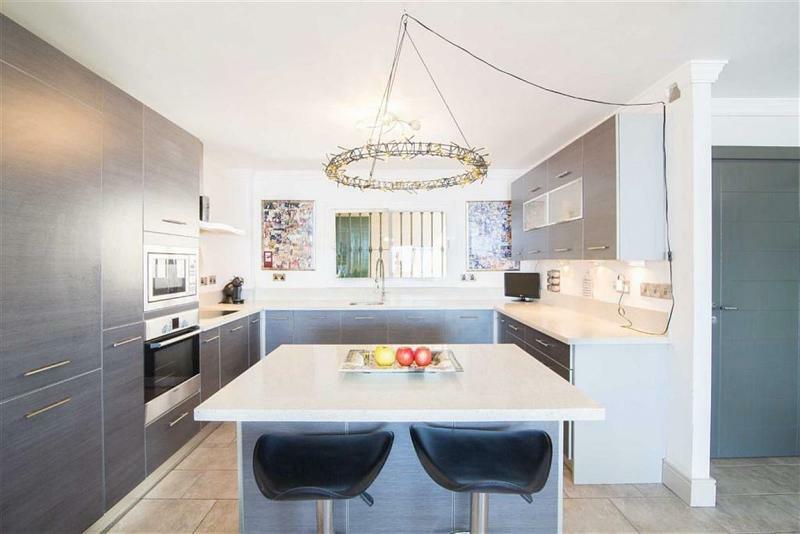 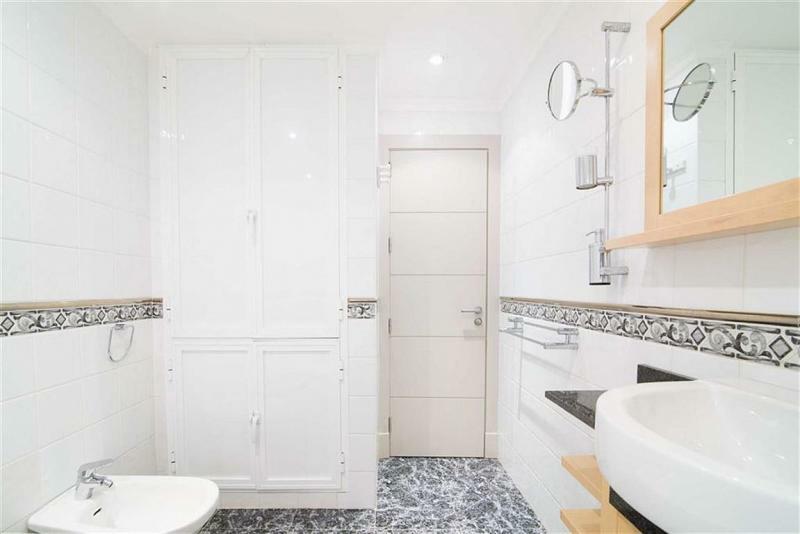 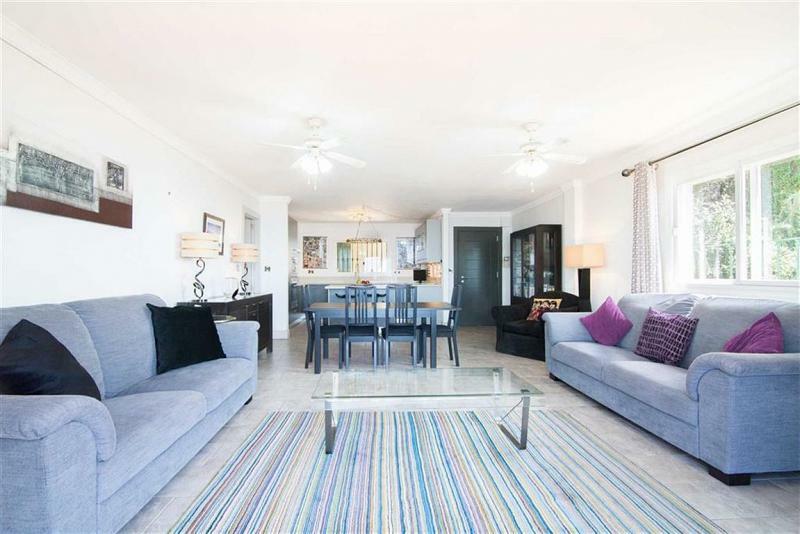 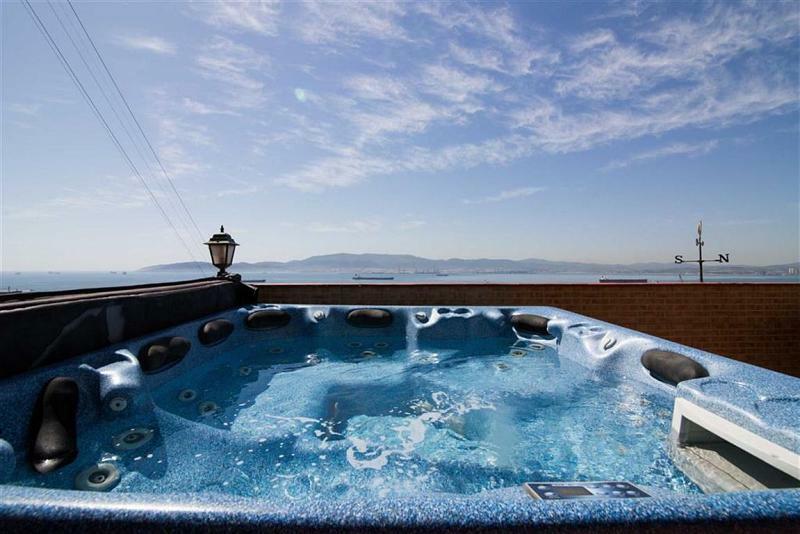 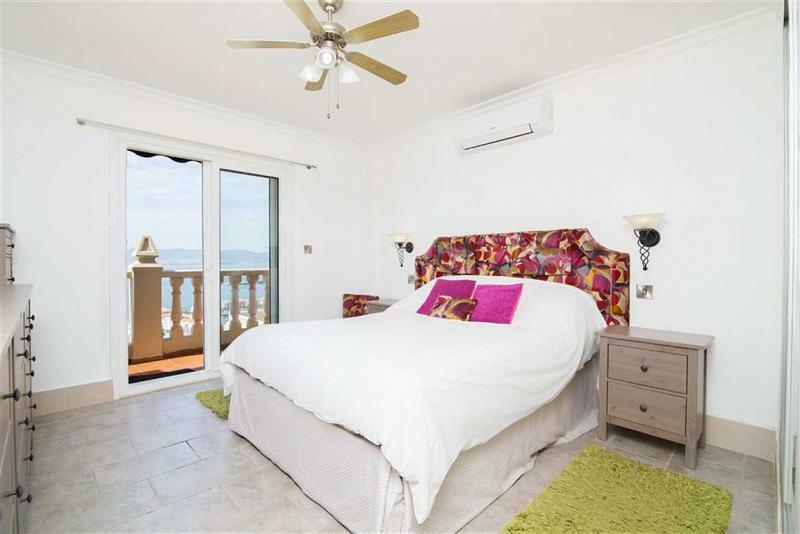 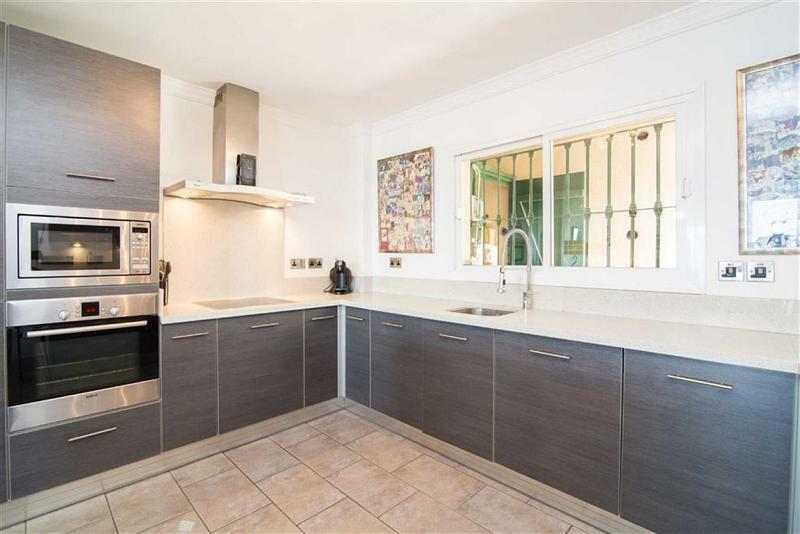 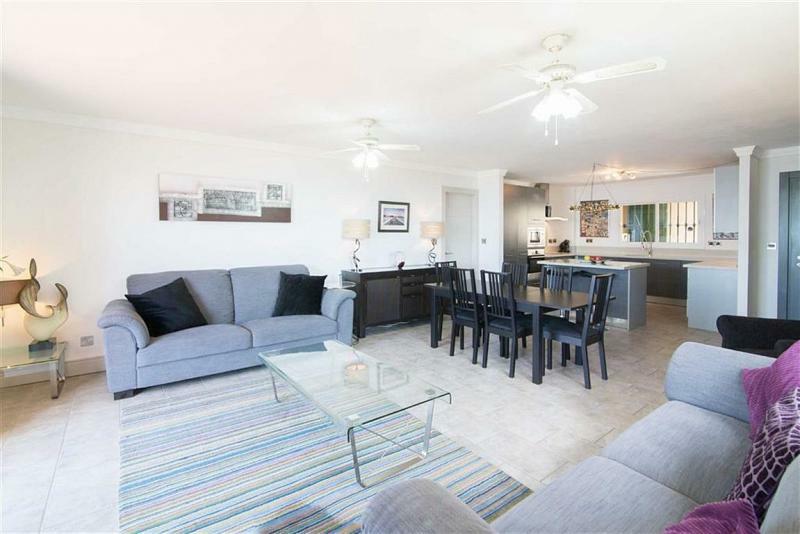 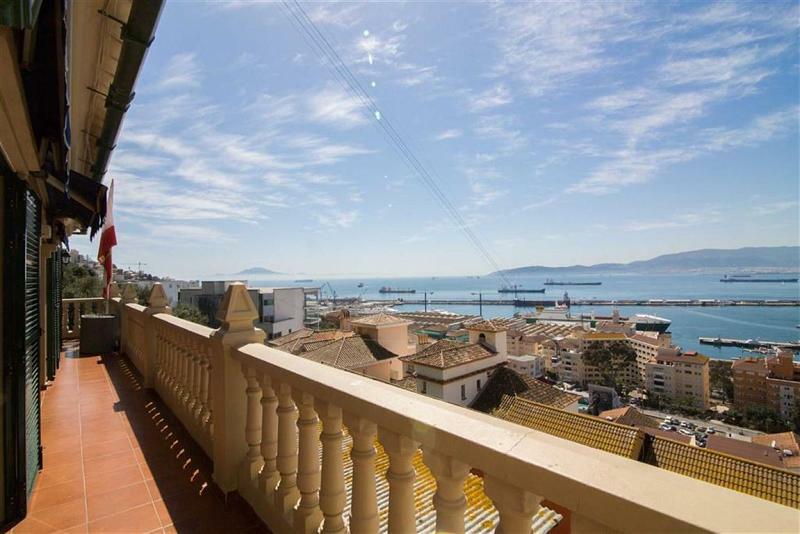 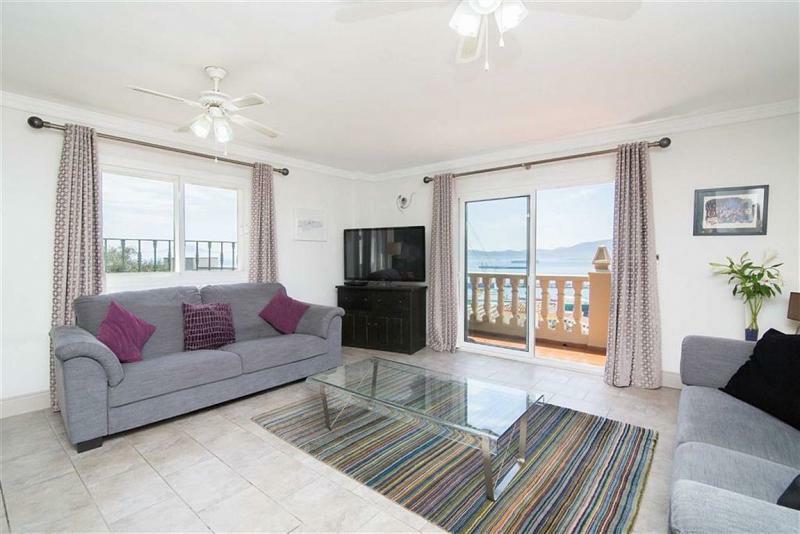 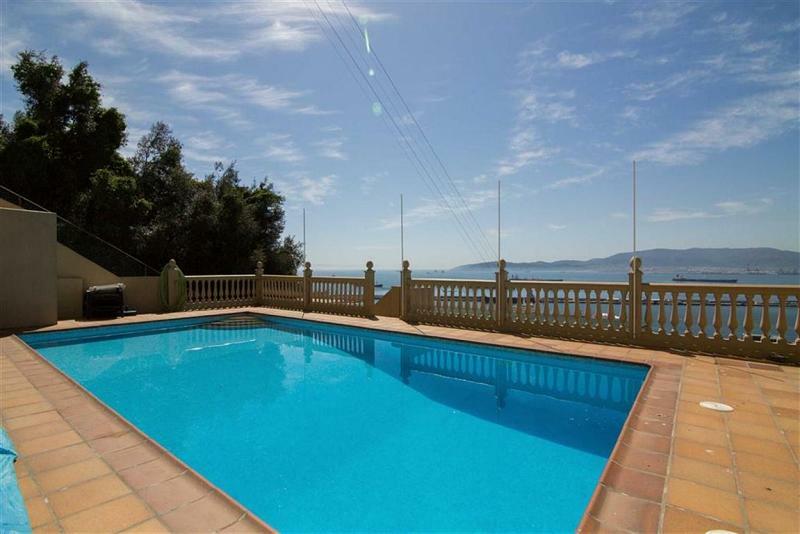 Commanding enviable sea views, unsurpassed sunsets and bathed in natural light, one cannot find such a residence elsewhere in Gibraltar whilst being contained in a serene and natural setting. 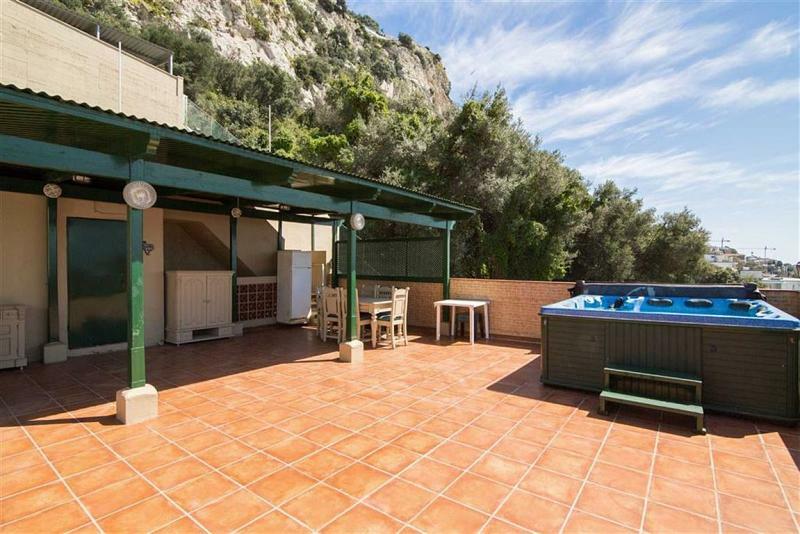 Set at the highest point in this community of only 4 cliff-side villas, the vistas are as expansive as the vast rooftop terrace of 72 sq m. There is also a very large private swimming pool with ample terrace space. 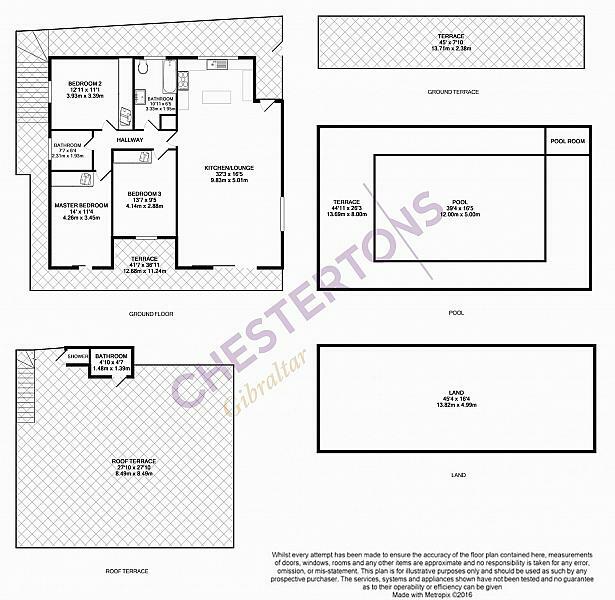 Additionally, as an added bonus there is an elevated plot that could be used to either extend the current living space or create a brand new separate dwelling (subject to planning consent). 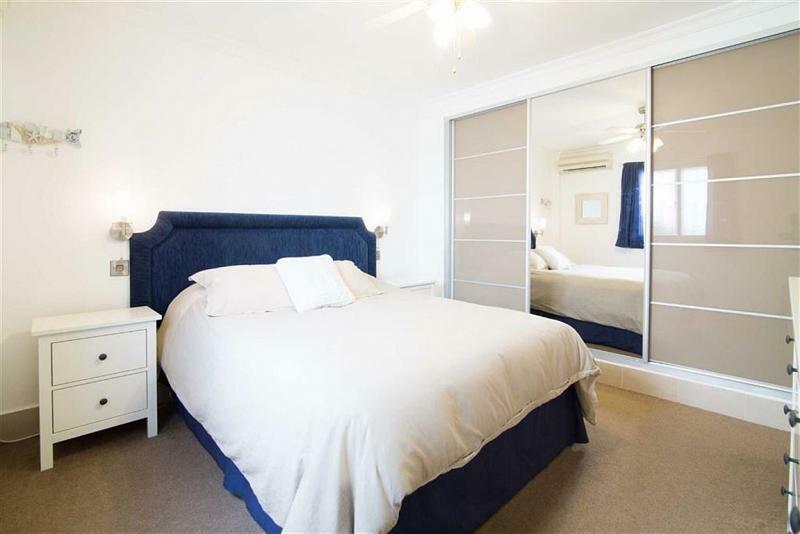 Further benefits include two private covered car parking spaces located outside its gated entrance. 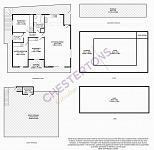 Exclusive to Chestertons. 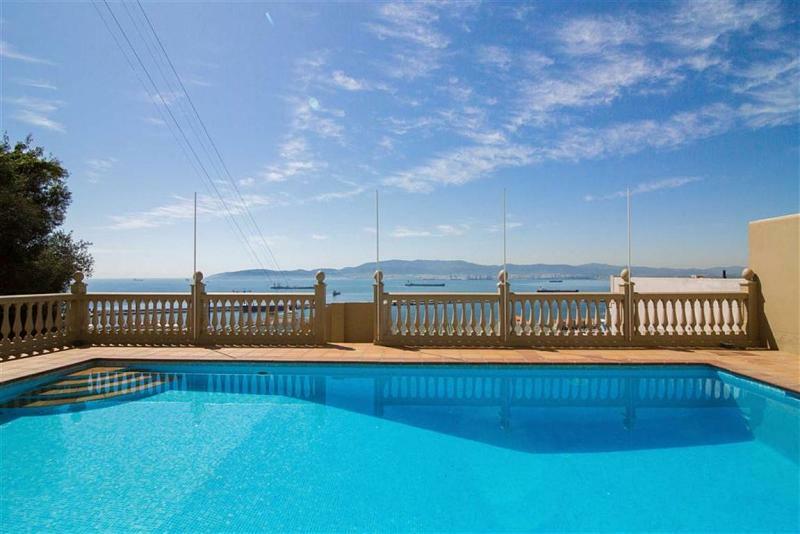 To find out more about acquiring this property, or to discuss your search for a dream home abroad, please call our Gibraltar Sales	team on +44 (0)20 7201 2071	, quoting reference 5-136945.